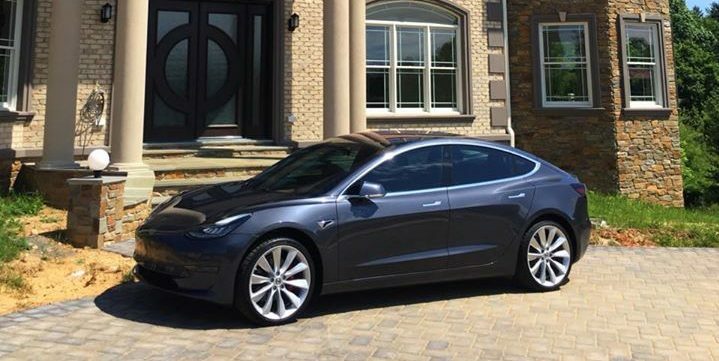 Our First Tesla Model 3!!! -3M Paint Protection Film on Full Hood, Front Bumper, Full fenders, Mirrors, A-pillars, Headlights. -CQuartz UK 3.0 Ceramic Coating x 4 Coats on entire Surface of car. -Suntek Ceramic Window Tint, including windshield. -Custom Paint & Logos on front and Rear Brake Calipers!